Business is undoubtedly a field of fierce competition. We see many ventures bringing out new services and products to people in hopes to capture most of the market share in the least amount of time. One tactic that companies often use to determine the positioning in this vast competition is to understand the competition itself! With the online market space becoming more crowded than ever before, constant monitoring of the competition goes a long way. 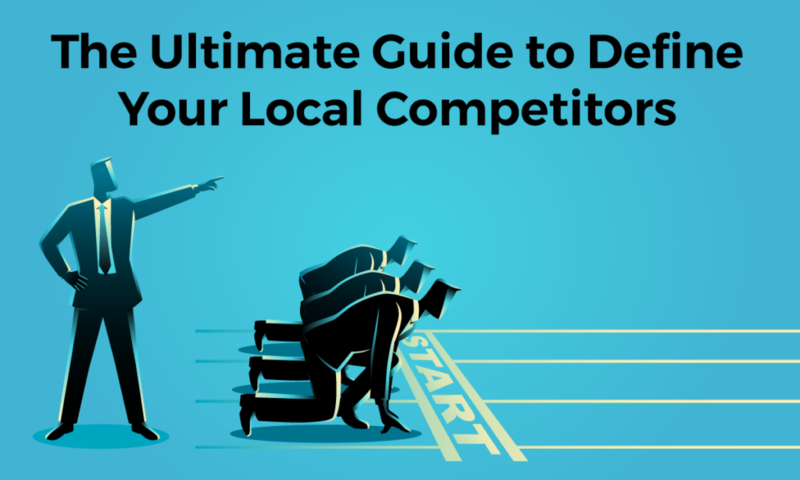 So let’s look at some of the ways in which you can define your local competitors. Google has a way of bringing a person the most relevant results for their search query. And as a business, you can actually use it to your advantage. When you search for a business or service online, Google shows the most relevant results where your location plays critical importance. 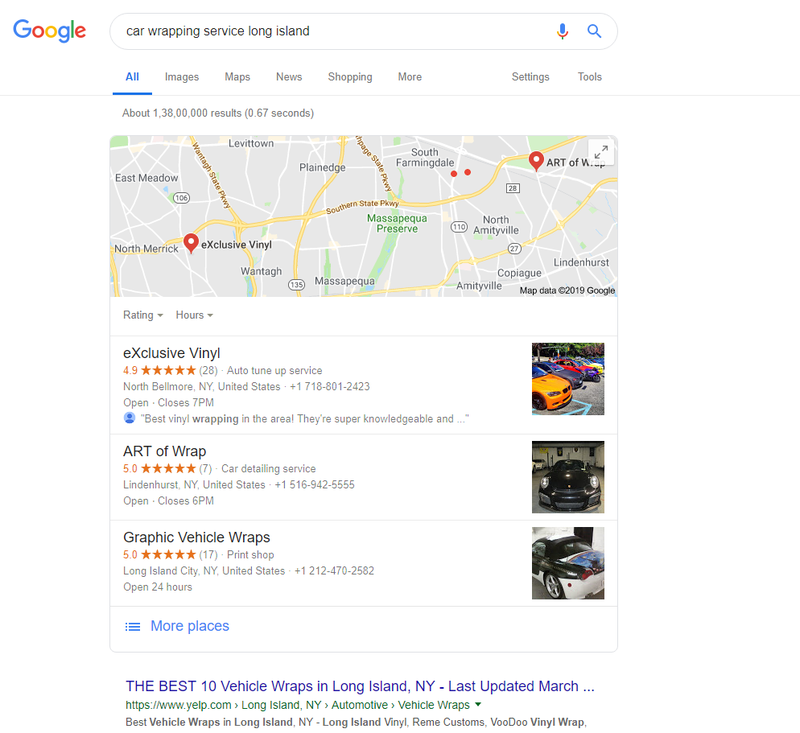 For example, a search for “Car wrapping Long Island” show the local competition present in Long Island, i.e, you now have a targeted approach. You can search for a business or the service in a similar way, and the top results either in the maps or link list will show you the prominent players in the niche. In Google Maps, search for the niche that your business is in and see if the results bring up the name of your business. If it doesn’t, then learn more about the businesses that are shown and their advantages over you, whether it be SEO advantage or stellar customer reviews. If your business is listed, check whether it gets the first spot and learn more about the businesses placed near you. This will help you learn about how the competition is stacking up and how you need to tailor your services in the future. The exposure that a business can get from adverting is very significant. This is why we see many businesses go for both online and offline advertising to get their business on the top of the charts. You can find these advertisements listed in two major mediums – Online and offline mediums (newspapers and magazines). 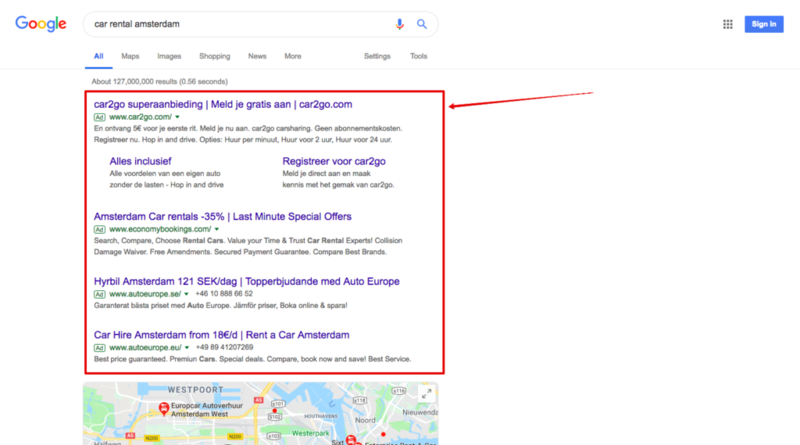 Google places advertisements in the top, bottom and right side of the SERP if you are viewing the page in desktop view. The same changes to just the four few links in mobile view. You can see how the competition markets themselves online and the companies that have secured the top spot in the bidding. 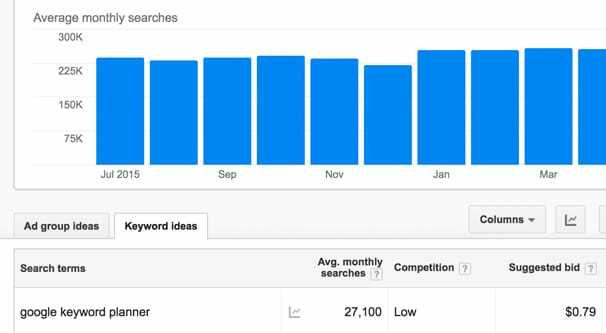 For finding the Local competition on Google Ads, using the same trick of search keyword + locality/Area will provide you with the right results. The offline mediums like newspapers also give you valuable insight into the local completion. With offline mediums, you can clearly see that they are very visual in their presentation with services and related offers laid out in an attractive manner. Make sure you note down their names, their strength, and weaknesses that they possess compared with your business. Ensure that you always look into a local edition that runs in your locality for the targeted approach. Local business directories are created to help customers easily find businesses or services in a particular niche. By reversing the idea, you have the list of almost all the popular local services that are out there. You can then prepare a list of your competitors and begin your market research. Like we already discussed, knowing of your competitors makes a ton of change when it comes to gaining popularity. 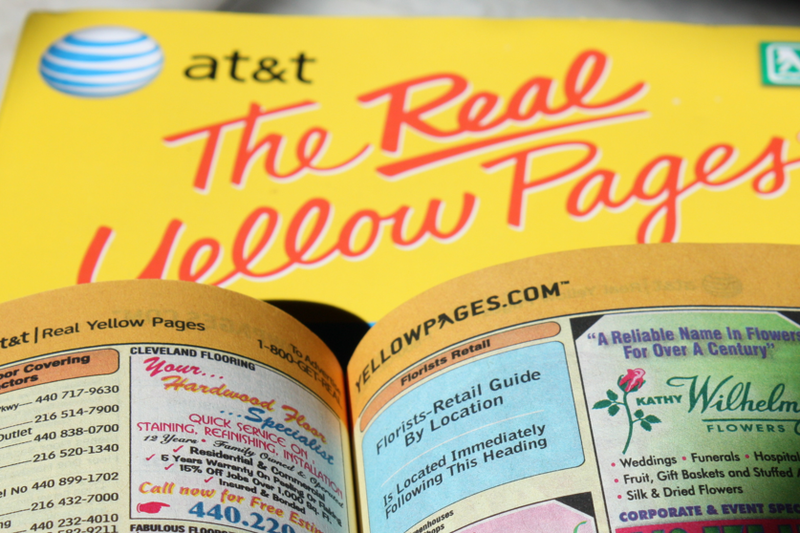 Now don’t just limit yourself to physical directories or just Google Maps. With the internet boom, there are much more varied options at your disposal. These are a few among the best places to search for local business and they provide you with amazing results if you invest your time into the research. For example, a search entry “bicycle repair Sydney” in Yelp brings the following results. Instantly, you can see how other companies have also perfected their search results to match or even better the services offered by Google. So make sure you utilize every single tool that helps you to achieve the results you are looking for! Sometimes, even if we spent a ton of time into research, we may not get the results that we are looking for. This is mostly because we miss out of several important KPIs that are involved in market research. So a viable solution is to use one that does all the work for you with your exact requirements in mind. The last solution in our list is using competitor research tools, undoubtedly, the easiest of the bunch. Basically, such platforms gather data on the type of niche that you are in from several online sources and give you a comprehensive data set on the competition, with just one click. 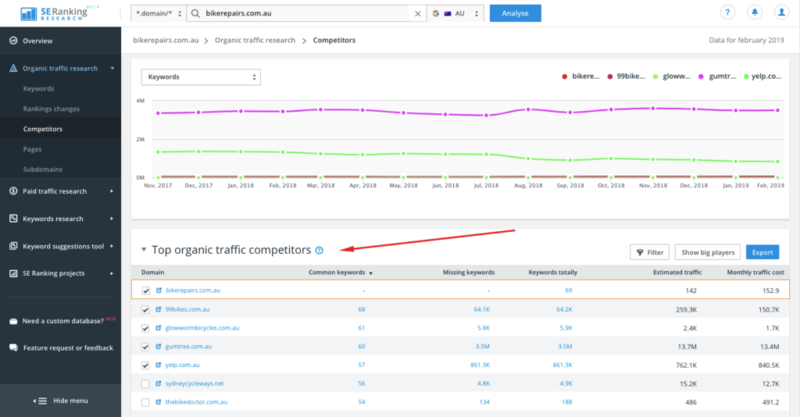 Using, for example, SE Ranking’s competitor research tool you can define your business’ competitors at least in two ways. 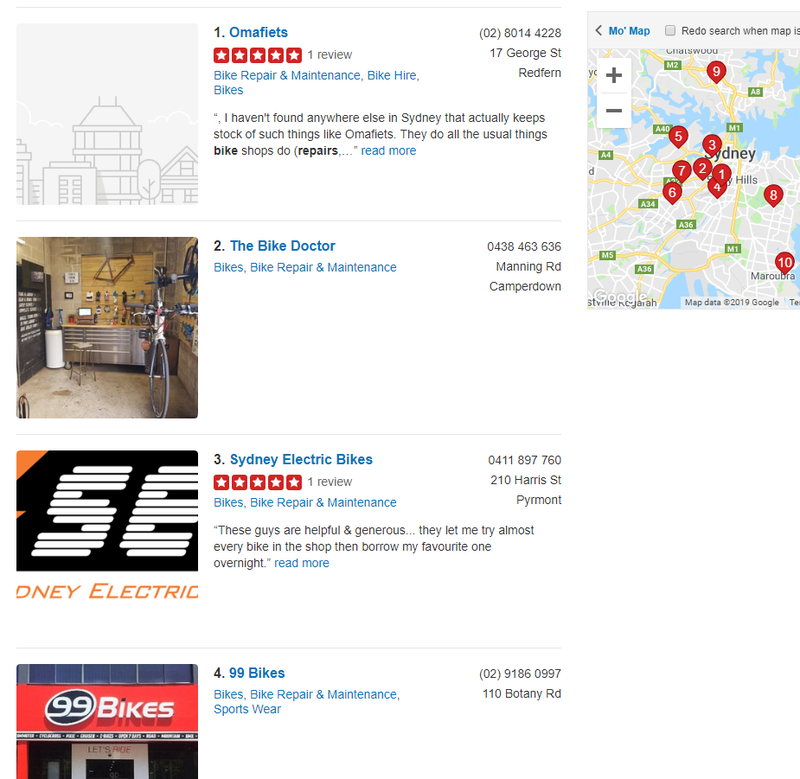 A keyword search on “bicycle repair Sydney” gives you a detailed result on the best performing websites on the chosen location. The second way is analyzing the competitors of your own domain. Entering the URL, you get a list of the competitors, based on similar keywords. 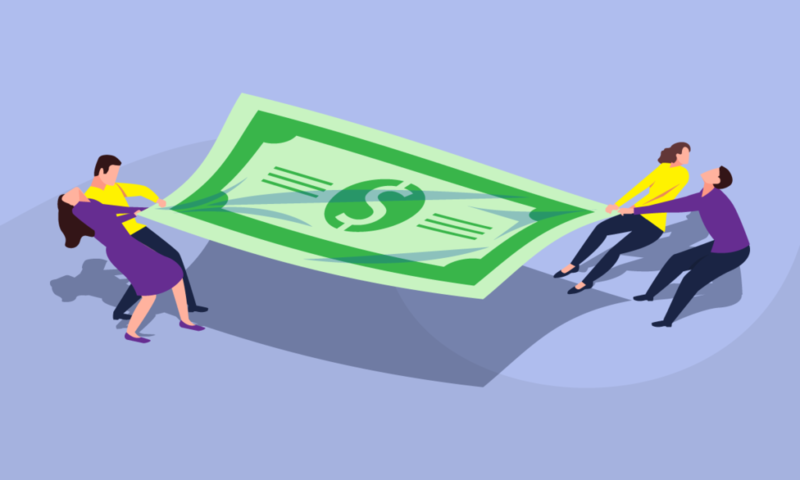 You can have a more in-depth look at the field by reviewing the competition and how much your competitors are spending for their ads, and the data goes far as to give you details of their ad expenditure on a monthly basis. Having a big business or agency, the quickest and precise method is using competitor research tools. The closest, but more expensive alternatives are SimilarWeb and SEMrush. 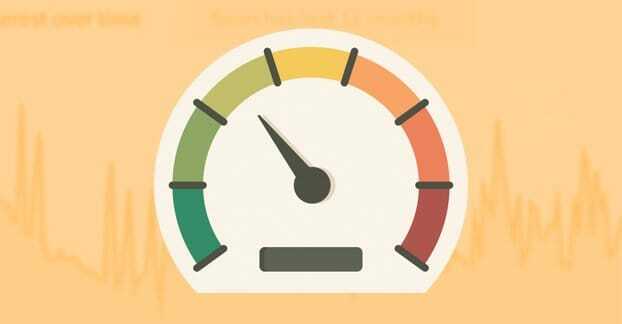 These are the KPIs that you would otherwise spend hours on end to find about each business. In the world of business, time is money, and now you know which tool to choose when you need to save both! Being aware of competition is just one part, doing research on them and strategizing your business makes up the rest of a successful venture. You can use any one of the proven methods listed here and find guaranteed results. The next step is to adapt to the changes and keep innovating. We hope this article has helped you in your quest to build a profitable and progressive business.